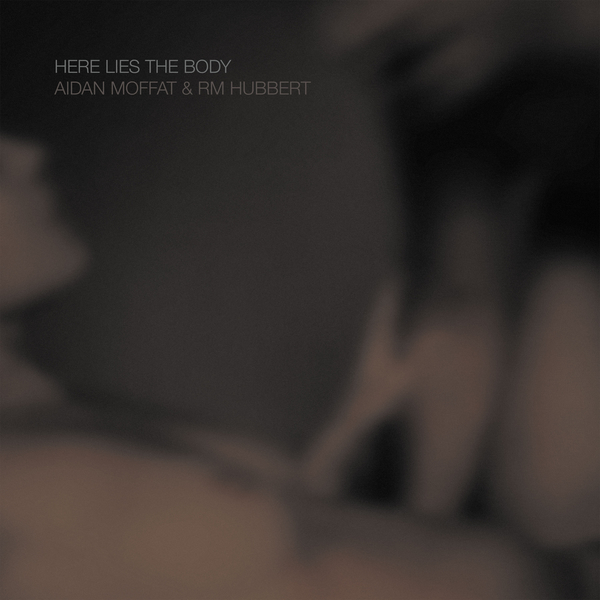 Fans of all good music to come out of Scotland will be familiar with the name Aidan Moffat. 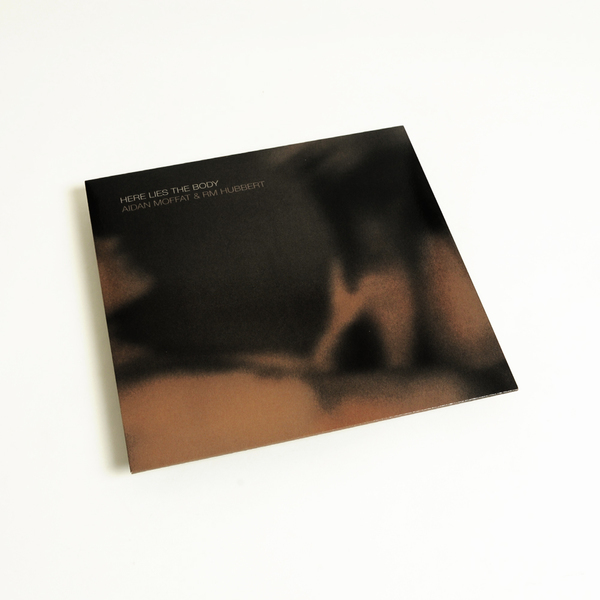 A stalwart of Glasgow, one half of Arab Strap and Scottish Album Of The Year winner - among many other accolades - joins fellow SAY Award winner and Chemikal Underground labelmate RM Hubbert for this new album, this time out on Mogwai’s Rock Action Records. "The album features guest appearances from fellow Glaswegian Siobhan Wilson, who sings and plays cello (and who released her own ‘There Are No Saints’ album last year to great acclaim); Louisville, Kentucky’s Rachel Grimes on piano; and veteran jazz saxophonist John Burgess." 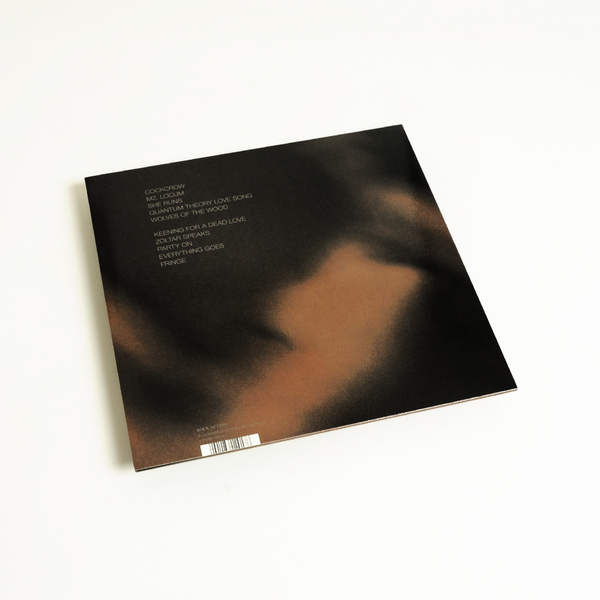 Album artwork is produced by Aidan Moffat and the LP is heavyweight as standard and includes digital download code.